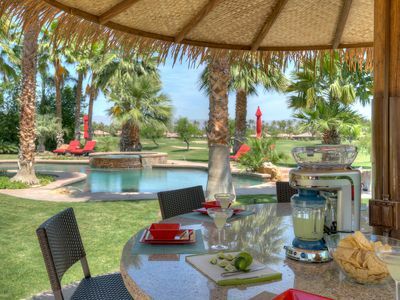 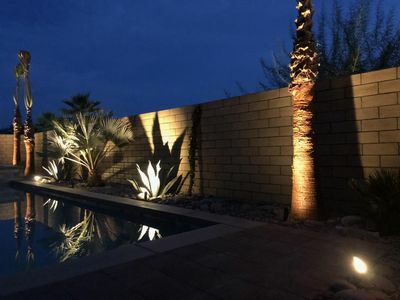 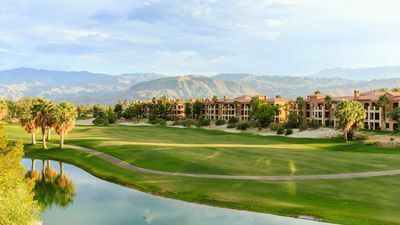 You will feel like you are a world away surrounded by mountains and desertscape, but in reality you are just two miles away from El Paseo, fine dining and all that Palm Desert has to offer. 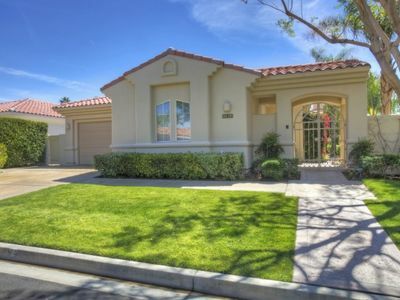 And yes, this is a Mobile home in a gated park that is surrounded by million dollar homes. 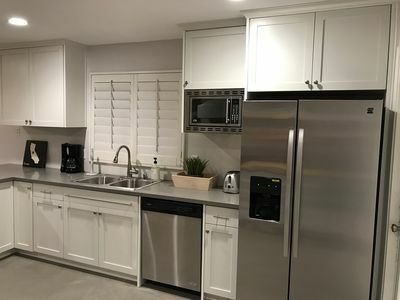 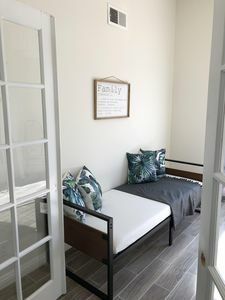 You will enjoy a completed updated and remodeled mobile home with your own private patio and best of all have a million dollar location without the price tag! 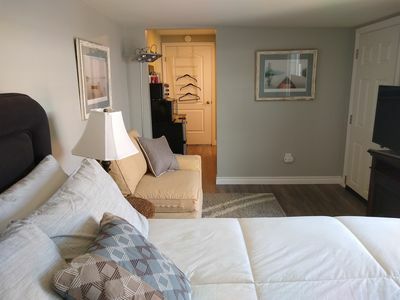 It's all about location, location, location! 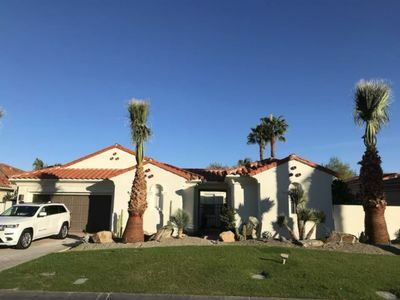 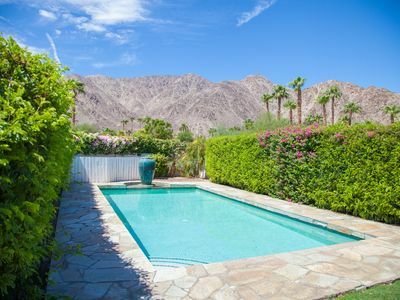 'Gem of the Desert' - Vibrant La Quinta Home! 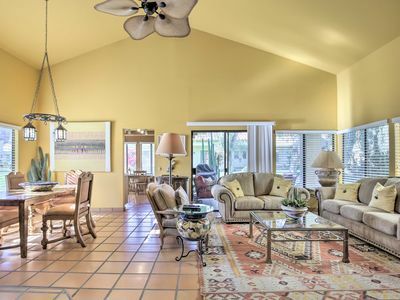 Executive Home with all the bells and whistles! 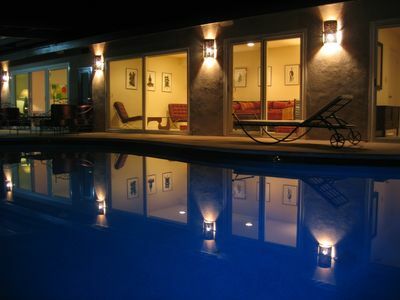 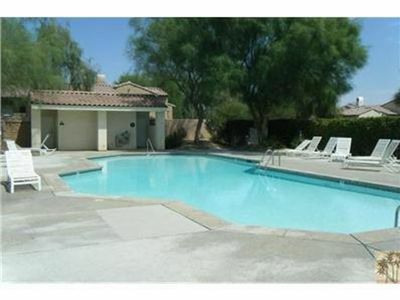 Private estate with pool, spa, firepit and mountain/golf course views! 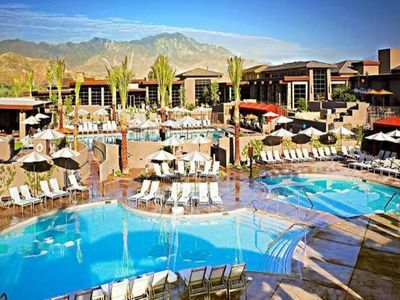 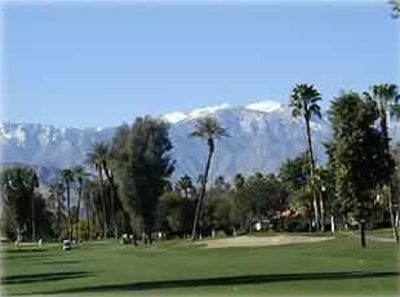 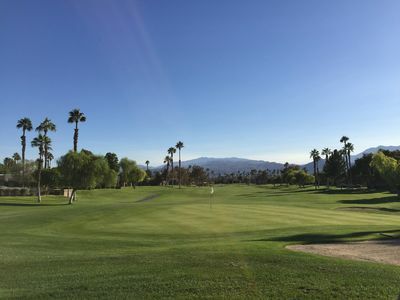 Marriott's Shadow Ridge - The Villages: Golf, Relax and Enjoy Palm Desert, CA! 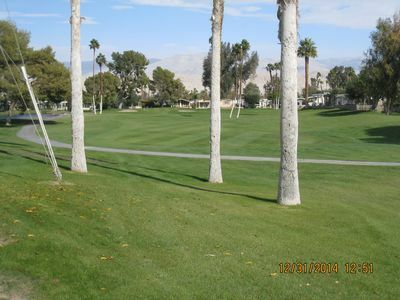 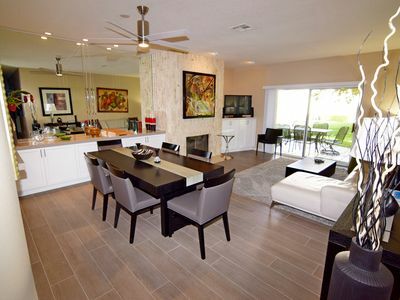 Amazing Golf Course Condo - Absolute Best View at Desert Princess!